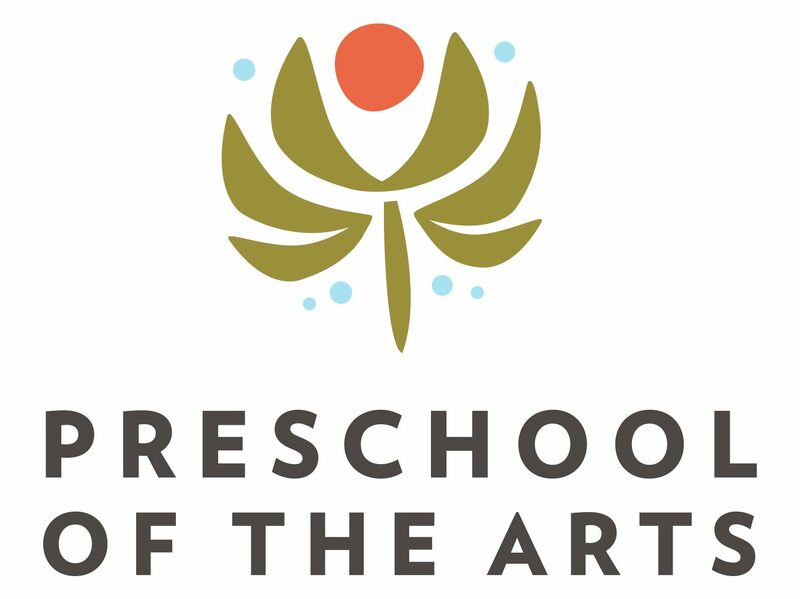 Preschool of the Arts is excited to be involved with The Wonder of Learning exhibition, which is coming to Madison in January 2019! About the exhibit: The exhibit from the world-renowned schools of Reggio Emilia, Italy, will open in January in two Capitol Square locations – the Youth Services room on the lower level of the Central Library and in the Playhouse Gallery of Overture Center. The exhibit will be open and free to the public from January 25 through May, 2019. It will help inspire parents, educators and other advocates for children to better understand the powerful learning that occurs in the early childhood years. Visitors will be immersed in the world of the much-admired Reggio Emilia philosophy of early childhood education and understand how children, from birth, use many “languages,” such as art, music, play, drama and literacy, to learn about and make meaning of the world. A series of professional development workshops and conferences will take place in Madison during the five months the exhibit is available. Volunteers will be facilitating visits to the exhibit, activating dialogue, conversations, observations and reflections. Who are we: A coalition of organizations, led by Preschool of the Arts in partnership with other organizations including UW Madison, Madison College, Reach Dane Head Start and Wisconsin Early Childhood Association, will be hosting the exhibit in collaboration with Reggio Children and The North America Reggio Emilia Alliance (NAREA). Together we can lead the conversation about access to quality care and creative education for all young children in the Madison area. For more exhibit information, please visit wonderoflearningwisconsin.org. “The Wonder of Learning” project is presented by Preschool of the Arts with additional support from Madison Public Library, Madison Public Library Foundation, Overture Center for the Arts, Madison Children’s Museum, Wisconsin Early Childhood Association, Reach Dane Head Start, Community Coordinated Child Care, Little Explorers Preschool, UW Madison Office of Child Care and Family Resources, The Finlay Group, Summit Credit Union and CG Schmidt.